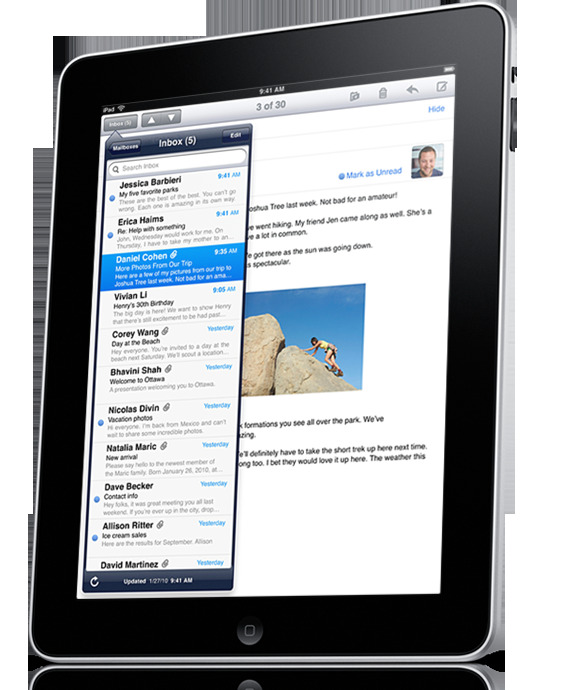 Apple has confimed that 1 Million iPad have been sold after just 28 days of being on the US market. iPad users have already downloaded over 12 million apps from the App Store and over 1.5 million ebooks from the new iBookstore. 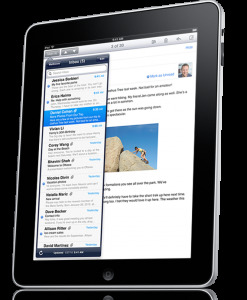 On the opening weekend of the iPad 3G, an estimated 300,000 3G iPads were sold. It seems in the US there is still a big demand for iPads so hopefully this does not delay a global launch any further.